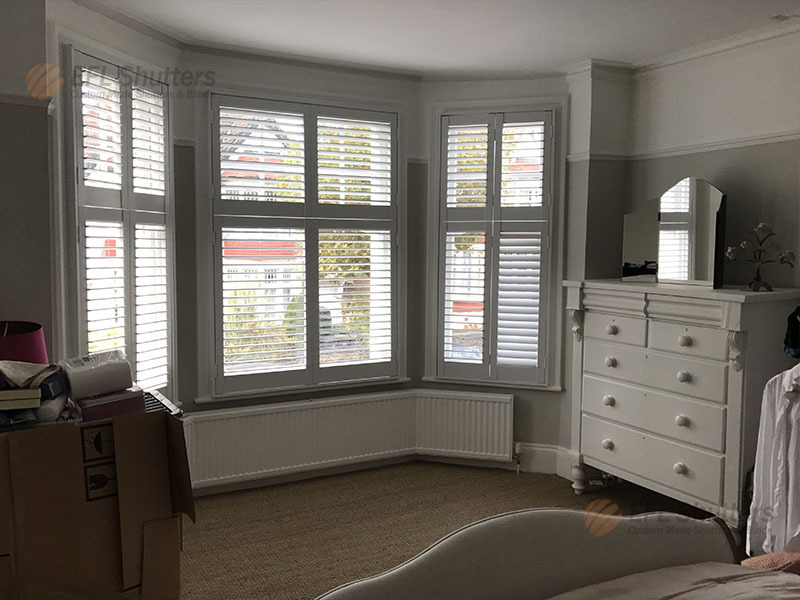 Window Plantation Shutters Based in London, EFL Shutters is home to premium custom-made shutters designed to add that special touch of elegance to your home while requiring very little maintenance. With Showrooms in Fulham and Wembley that feature our latest shutters, ESL Shutters is known for a variety of premium plantation shutters with different styles and materials inspired by the pulse of iconic locations such as Vancouver, Seattle and Hollywood. All our shutters are made with the finest materials. Inspired by iconic locations that range from Vancouver and Hollywood, to Seattle and Boston, we don't settle for anything less than premium quality. In addition to the finest materials, we are proud to offer a versatile range of shutter styles that can adapt to a variety of preferences and window shapes. You will never have to worry about finding the right style to match your home décor.